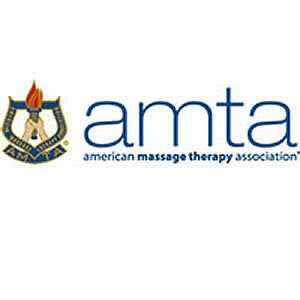 AMTA Website Benefit: Get a Free Upgrade! Offer Expires in 72 Hours! With Valentine’s Day approaching, AMTA is promoting the massage therapy profession and you through a nationwide radio campaign and digital ads.